Chronus Art Center (CAC) is China’s first nonprofit art organization dedicated to the presentation, research / creation and scholarship of media art. 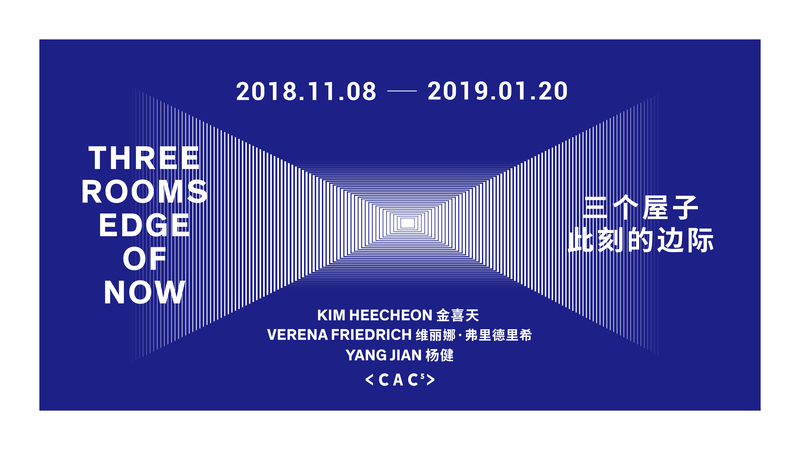 CAC with its exhibitions, residency-oriented fellowships, lectures and workshop programs and through its archiving and publishing initiatives, creates a multifaceted and vibrant platform for the discourse, production and dissemination of media art in a global context. CAC is positioned to advance artistic innovation and cultural awareness by critically engaging with media technologies that are transforming and reshaping contemporary experiences. 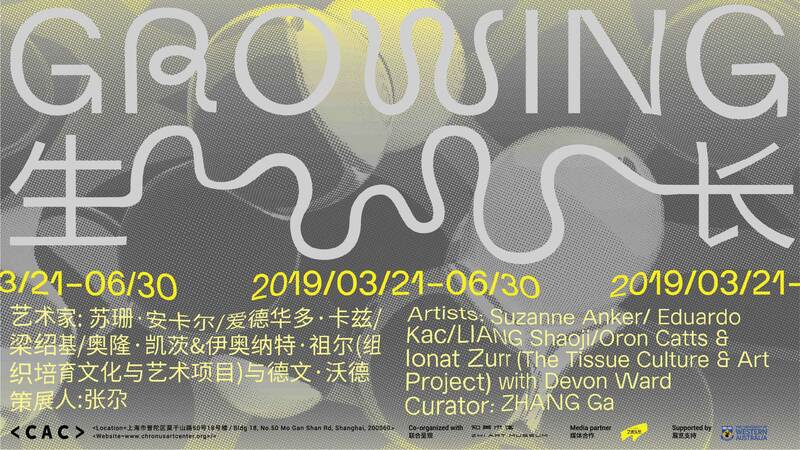 CAC is founded in 2013 by the entrepreneur Dillion ZHANG, independent curator LI Zhenhua, and artist HU Jieming, and presented pioneering projects such as Extra Time with Raqs Media Collective and Jeffrey Shaw & HU Jieming Duo Solo Exhibitions, among others. Since 2015, under the artistic direction of ZHANG Ga, curator and professor of media art, and with the support of a newly established international advisory board consisted of leading scholars, artists and museum professionals, CAC has restructured its programming by launching a series of interdisciplinary projects and solo exhibitions, which include: Psychoprosa by the Austrian artist Thomas Feuerstein; Haptic Field by the American artist Chris Salter; Closed Circuit – Open Duration by the Finnish artist Terike Haapoja. 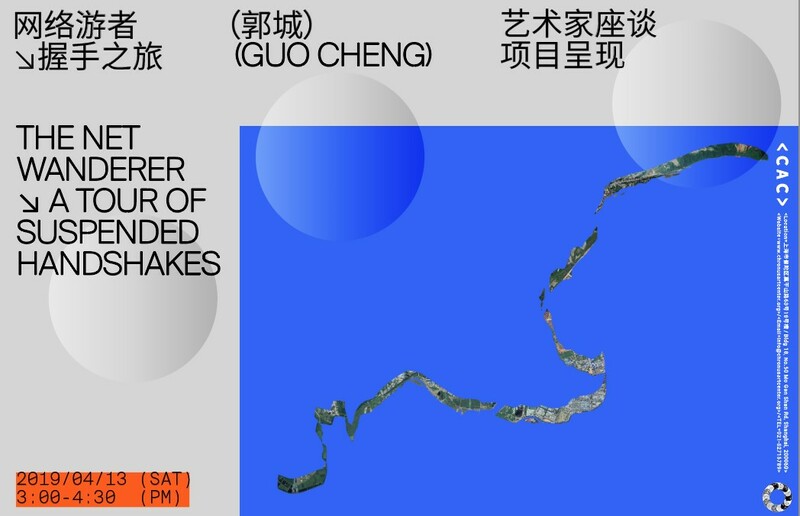 CAC also presented and co-presented several thematic group exhibitions such as: Folklore of the Cyber World, a parallel online project of the Chinese Pavilion @ la Biennale di Venezia 2015; Three Rooms, a touring exhibition by young media artists from China, South Korea and Germany; unREAL:The Algorithmic Present, co-presented by House of Electronic Art Basel (HeK); and Datumsoria: The Return of the Real, co-presented by ZKM | Center for Art and Media in Karlsruhe. CAC has also initiated the Leonardo Art, Science and Technology Lecture Series, in collaboration with Leonardo/ISAST and China Central Academy of Fine Arts (CAFA). CAC routinely produces educational programs in association with its annual exhibition program, which feature artist talks, workshops, reading seminars, and performances to further engage the public for focused discussions and knowledge sharing. The Art&Technology@ (A&T@) is an experimental project initiated by CAC that brings the rich tradition of the synergy of art and technology up to date, by supporting leading Chinese artists working in traditional media to venture into otherwise inaccessible channels of advanced programming and production facilities. A&T@ has successfully completed two commissions by Chinese artists LIU Xiaodong and YAN Lei respectively. 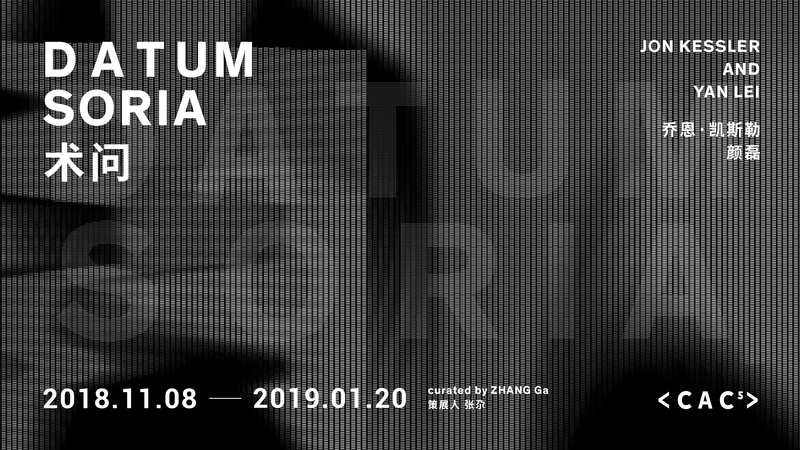 The outcome of which is being exhibited in conjunction with other international artists including Carsten Nicolai and Nam June Paik at CAC, ZKM | Center for Art and Media and Nam June Paik Art Center. Furthermore, with the founding of a research/creation lab, CAC has initiated five research/creation foci, including: 1) Emotive Networks & Haptic Gaming, 2) Generative Art and Big Data, 3) Intelligent Audio-visual Systems, 4) Existential Technologies and 5) It from bit, launched an ambitious research / creation fellowship to host international artists and researchers of extraordinary talent working in the area of new media art. CAC brings to the public awareness of the impending post-human reality and the resulting social and political implications by accentuating the dynamic synergy of art and science as a response to the challenges and opportunities that contemporary media society has given rise to.